Back in January 2013 I linked up with Sarah Skinner the founder of JB Kids Play Ltd, who sell a range of children’s party bags, gifts, toys and crafts. 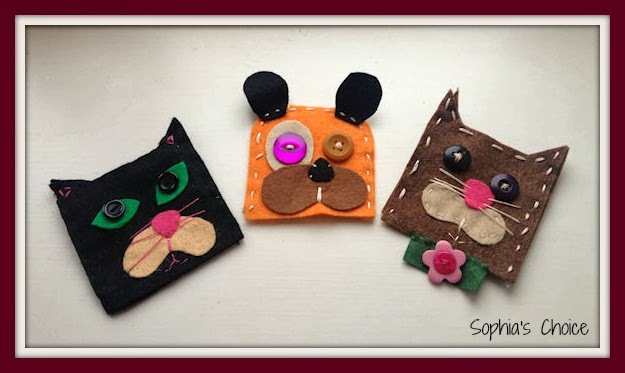 Sarah and I started chatting on Facebook and I was kindly offered one of their Simple Sewing Pocket Pets craft kits to try out and review on the blog. Although the majority of what Sarah sells is not of an eco nature, we love craft in our house and this lends itself to the “creative” element of this blog. We therefore said we’d love to review one of the sewing craft kits and after a few false starts when Jess ended up with chicken pox and the girls decided they’d pick up everything going, Sophia and I were finally able to make each pocket pet individually on different occasions whilst Jess took her afternoon naps. It gave us some well needed Mummy and Sophia time and we thoroughly enjoyed sharing this activity with each other and making each pocket pet. We were planning on having this post up on the blog far earlier than now. At the time we were offered the opportunity to be part of a review team after we’d initially finished our pocket pets and were planning to combine the two things into one post. However, this never came to fruition so we were asked to just review our initial craft set which I was all set to do last summer. It was put on the blog schedule and for some reason when I was re-doing my list it was omitted. It was only the other day when I was going through the mountain of filing I seem to have accumulated that I realised that I’d not completed the post. Oops ! That’s not like me so all I can say Sarah is how very sorry I am that it’s taken me until now to share our thoughts with you. It wasn’t intentional. So on to the kits and what we thought. Well, at the time some changes were taking place with the craft sets. They were being reviewed and updated and we had one of the existing craft sets. The great thing was that we were able to give proper, actual feedback to Sarah, which was useful and helpful in how the newer kits moved forward. There was a lack of thread to complete the individual puppets, so we needed to use our own thread to complete all 3 puppets. Also the thread was only one colour yet the picture led us to believe that there would be two colours of thread for variance. The contents were slightly different to the box picture. It did say that contents may vary but Sophia was a bit surprised at first that the buttons were quite different to the ones in the picture and that the thread was one colour. I explained that this wasn’t a problem and we could improvise with Mummy’s sewing kit using buttons we had, but for some parents who don’t have the extra bits they may have been stuck and unable to complete all 3 puppets. The thread / wool did split quite easily at times, which made threading the needle difficult as times. This was just an observation though. With thread such as this, which is more like wool, there can be a tendency for it to split slightly. The nature of the beast I think. The kits are for 6 years plus which is fine but we felt that an adult would definitely need to be present to help some children complete the kit and this perhaps needed to be added to the box. Sophia would have struggled on her own but we had great fun doing the activity together. In fact it really did give us both some quality time together and I was there more for guidance than anything and to help her with the fiddly bits. It certainly helped Sophia to use a needle and thread more fully and she certainly felt very proud of her accomplishments. You will notice in the pictures that Sophia adapted one of hers so it had a collar. Again these sorts of kits encourage imagination and confidence which I'm all for growing in children. We emailed our findings to Sarah and she confirmed that the new kits would definitely have plenty of thread to complete the 3 pets and the buttons would be similar to the images on the boxes rather than the more random ones we received. In the new kits the instructions have also been completely re-designed to make them more child friendly and visual as well as bigger. JB Kids Play have tried to make them work so that they can be followed using the pictures alone which will help if mums and dads don’t knit or sew. I have to say that despite the few adjustments that were needed with our kit, Sophia and I loved our time making them and you can see from her face in the picture how pleased she was of her accomplishment. She has since taken up crochet classes at school and her interest in making things has constantly grown. Art and crafts have always been a strong pull in our house and I know she would love to make other sets in this range. Would we buy others to try out? Yes, definitely and when Jess is old enough I’d do one with her too. JB Kids Play have other craft kits in the range; 1 other sewing kit which is ‘SimpleSewing Pockets Monsters’ and their ‘Simple Knitting Pocket Series’ of pets and monsters. The kits range from £8.95 - £9.95 which I think is very reasonable. 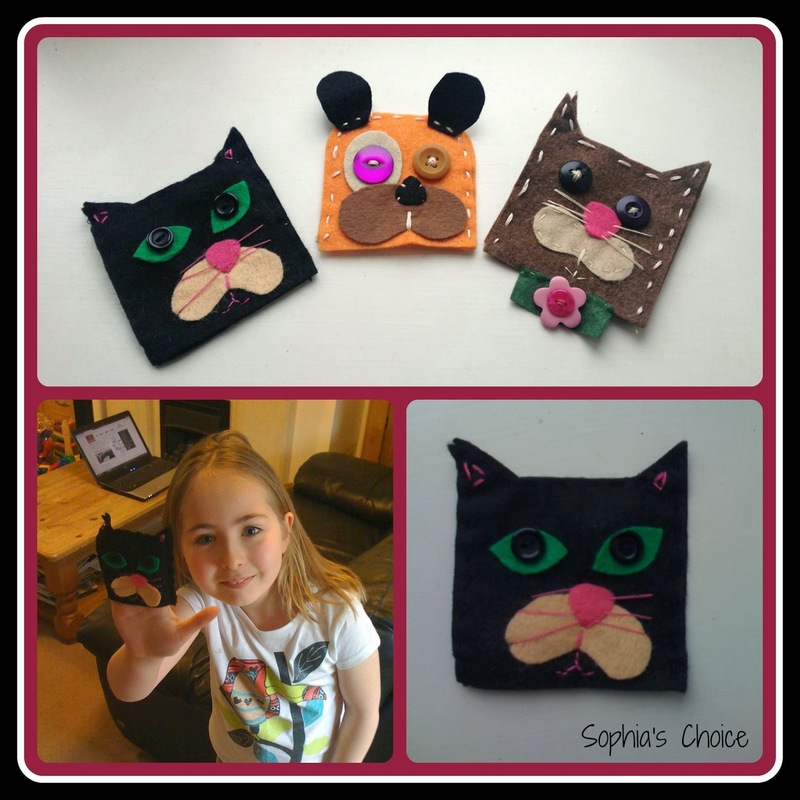 If you’d like to find out more about these fun craft sets for your little ones, then you can pop across to Sarah’s website for more information. JB Kids Play also have a FB page and you can find them on Twitter. Do any of you enjoy doing craft with your children and have you tried these fun sewing kits? I’d love to know if you have or what else you enjoy doing with your little ones. 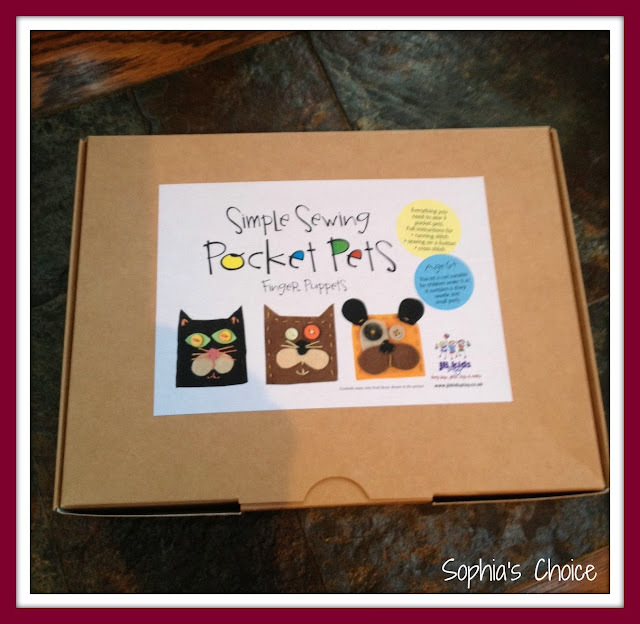 Disclaimer: I was given a Simple Sewing Pocket Pets craft kit to try out with Sophia and review for the blog. All opinions, thoughts and feelings expressed are my own and no one else’s. Thank you do much for your review. I'm so pleased Sophia enjoyed the kits and her Pocket. Pets are fantastic! All the kits now have more thread and Sophia's experience has helped to shape the development of the kits designed by Rita Storey, graphic illustrator and author of children's craft books. At JB Kids Play we're so excited about making crafts fun for kids. Hopefully many other kids can get the same enjoyment and benefits as Sophia. We would love to hear any other comments.